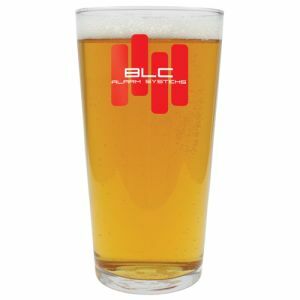 Promotional Conical Straight Pint Glasses, a toughened modern pint glass bulk packed and with a large area branded via etching. 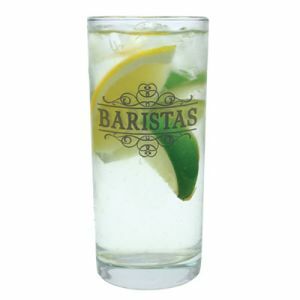 This simple, straight shape is a universally appreciated, no-fuss design that keeps all attention focused on your brand, hydrate your clients and promote your business or campaign with every sip. Recommended for hand washing only. 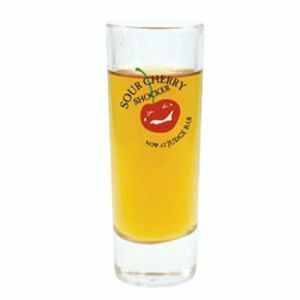 Due to the nature of this product, it can only be supplied in sets of 48 for safe transportation purposes. Please also note that Individual personalisation (i.e. names, messages, dates etc) is available for additional cost. Please contact us for more information and/or prices. 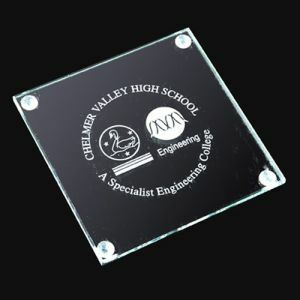 Prices include an etched personalisation in 1 position. Prices exclude VAT, origination and carriage.